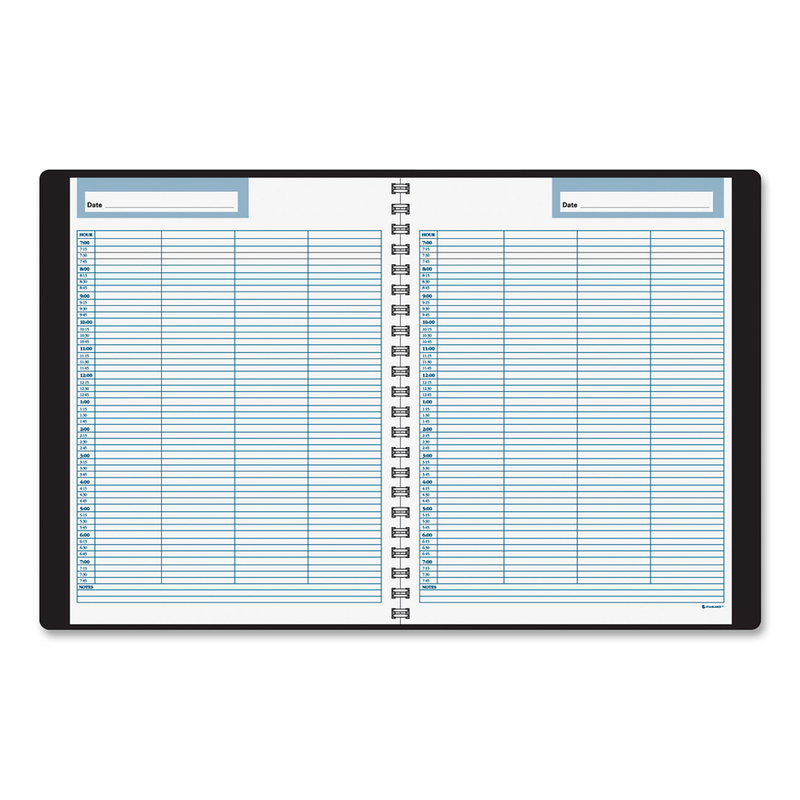 Appointment book makes tracking a four-person group easy with a vertical column for each person. It is undated to use with any month and any year. Space to write in the date is included on the header of each page. Ruled notes space runs across the bottom. One-page-per-day format also includes quarter-hourly appointment times from 8 AM to 8 PM, half-hourly times from 7 AM to 8 AM to keep detailed track of each person's schedule. 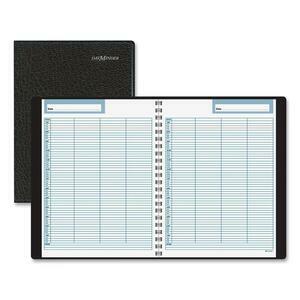 Wirebound appointment book includes contacts pages for recording name, address and phone numbers for key persons. 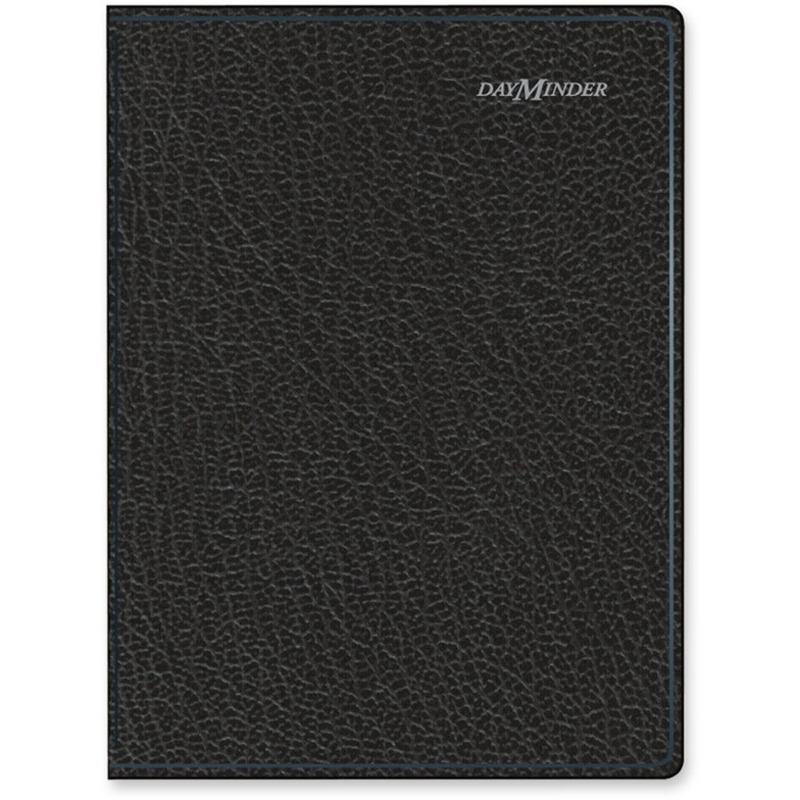 Quality, recycled paper is printed with vegetable-based inks and protected by a black, flexible cover.